It’s just natural. 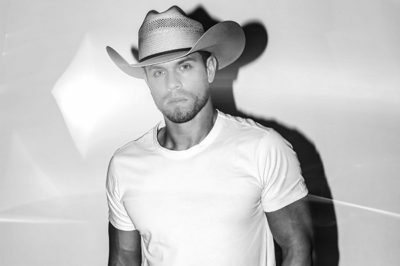 As country music evolves, some artists are bound to get left behind – but that won’t be Dustin Lynch’s story. With his new Ridin’ Roads EP, the Broken Bow Records hitmaker continues his relentless push forward, boldly reaffirming his place at country’s cutting edge. Defined by sonic electricity, low-and-slow grooves and hands to the sky small-town pride, the anthemic three-song set finds Lynch dialing up the heat on his progressive country style, and embracing his creative fire like never before. 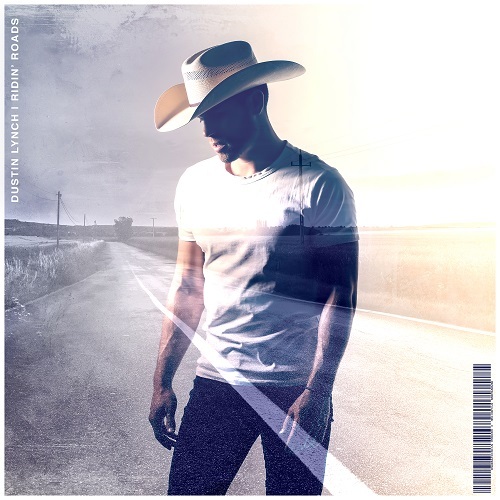 Six #1 singles, five-straight Platinum and Gold-certified smashes, more than 1 Billion digital streams, international tours, a clothing line and membership in the Grand Ole Opry all lay in the Tennessee native’s rearview … and up ahead, a new road to ride. The transition came with 2018’s infectious “Good Girl,” marking Lynch’s first #1 as a songwriter and putting an exclamation point on his early career. Released as a standalone single, Lynch took the lessons learned from that experience straight into the studio for Ridin’ Roads EP – trusting his instincts with producer Zach Crowell and all but abandoning the old-school Music Row album cycle to write what he felt, and record it while the inspiration was still fresh. Kicking off with the laid-back nostalgia of the EP’s title track and first single, Lynch plants a flag for anyone proud of growing up in backroad nation – with nowhere to go and nothing to do but soak up the freedom of their glory days. Sensual, easy-rolling melodies mix with country-to-the core lyrics and a light touch of modern electro-pop, as a two-lane cruise comes to life in vibrant detail. With that in mind, “Red Dirt, Blue Eyes” finishes the set in a colorful, timeless blast of cinematic desire. Pounding beats, ringing guitars and bold synthesizers frame a hot-and-heavy couple doing everything they can to get lost, with Lynch’s sly vocal designed to move massive crowds on tour. Moving forward, Lynch says that’s what he’s all about. The old ways of thinking about how country sounds and how it should be released are just that – the old ways. Now it just comes down to what feels natural, what moves him and how he can get it to fans as quick as possible. It’s time to see where this road goes.